The Spring Season begins Saturday, February 7th! • New Friends, and Much More! • DJ Sound System at Fields! 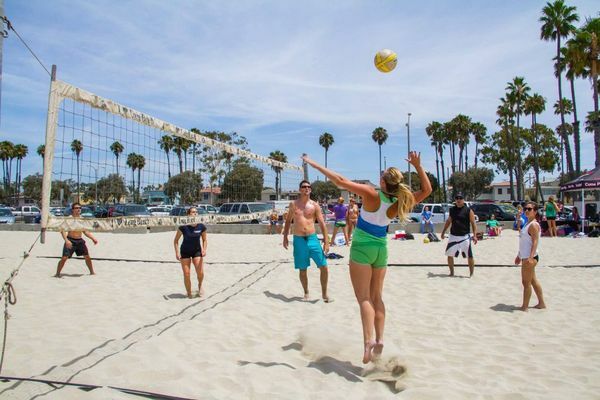 Teams play every Saturday Morning 10am-12pm on the sand @ Granada Ave & Ocean Blvd in Belmont Shore. This Season we have some Excellent Sponsors on board to bring even more Fun & Excitement to the Sand!